A full week on safari! The variety of Kenya’s land, wildlife and scenery is an endless fascination on this easy paced tour. 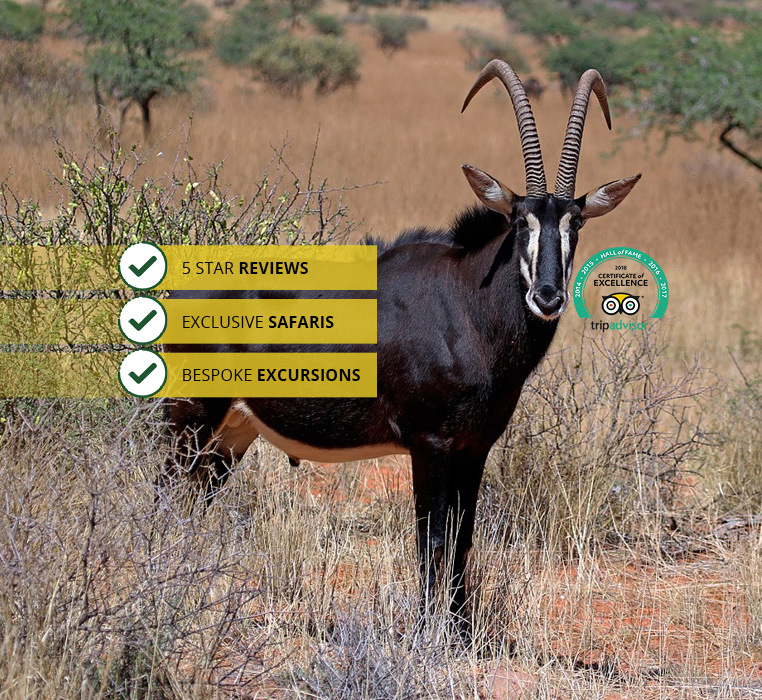 There will be plenty of time for you to view game and relax at key points during this family friendly safari. For children and seniors as well, this fun adventure will provide a rich variety of big game, bird life and water creatures. Your friendly and expert guide will ensure your comfort and accommodate your requests throughout this special week. Everyone into the Land Cruiser as we start our tour at Amboseli National Park On the way to the park and while there, you’ll be watched over by famous Mt. Kilimanjaro, Africa’s highest peak. There are so many elephants at Amboseli you’re guaranteed a sighting. Also, be on the lookout for lion, cheetah, zebra and more. Then it’s on to the rift valley and Lake Naivasha, home to hippos, bird life and a beautiful blue lake. You’ll enjoy an afternoon boat ride viewing the wildlife around the lake including nearby giraffe and zebra over on the shore. But there’s still more viewing pleasures on this busy day – enjoy a guided walking tour at nearby Crescent Island where you’ll stroll past impala, giraffe, zebra and many species of birds. Hell’s Gate National Park, is nearby, and we’ll bicycle over to view zebra, giraffe, buffalo and smaller game. Another Rift Valley lake is Lake Nakuru National Park. We’ll take a short 1-hour drive to this gem of a park with its acacia forest and waterfalls. Here you’ll be delighted to see pink flamingos grouped at the water’s edge as well as other birdlife such as pelicans. The park also offers excellent viewing of black and white rhino, lion, zebra and giraffe. If your group desires to see even more great flocks of these gorgeous pink flamingos gathered along a rift valley lake, we can visit Lake Bogoria National Reserve instead. It is not uncommon to see thousands of vibrant flamingos painting the shoreline in an overwhelming display of colour. We’ve saved perhaps the best for last. Your next and final destination is the Masai Mara. Get ready to view the Big Five here and much more. The Mara is the richest and most diverse eco-system in the region. Over the course of 3 days and 2 nights you’ll experience a vast, beautiful savanna and its many wildlife inhabitants. If you wish, for an optional fee visit a Masai village or take a balloon ride over the great reserve, viewing the vast herds below. The Mara is a place where memories are made and then brought home to be shared. It’s the perfect place to wind up your holiday safari adventure. All-Inclusive – Your 7-Day Excitement Safari includes park entrance fees, accommodations and meals. Natural World Safaris always offers a wide choice of accommodations. Depending on your budget and style choose from economy, comfort, superior comfort or luxury safari lodges or tented camps. The morning drive shall take us via the Nairobi- Mombasa highway. The scenic drive is via open Africa with expansive savannah plains dotted with local homesteads and colorful Masai tribes men and their cattle.